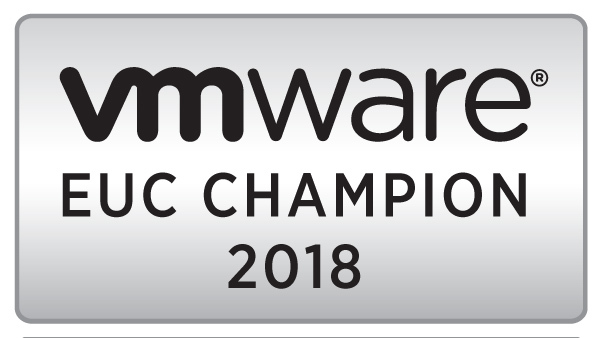 VMware will be announcing the latest update to the Horizon Suite of End-User Computing products later today, and this edition brings some exciting new features to VMware Horizon. Horizon 6.1 with vSphere 6 will support up to 200 desktops per host, and 4000 desktops and 20 hosts per VSAN cluster. Chromebook Client – Chromebook users will no longer be restricted to using Horizon Blast to access virtual desktops. The Chromebook client will be based on the Android App and add Hosted Applications Support to Chromebook.